For those of you who have a lot of hair and have occasions where you just don't want to take the time to fix it...these hats are perfect! Just slip it on, pull your hair through the top and go! I have two ready made. Please let me know which one you want. 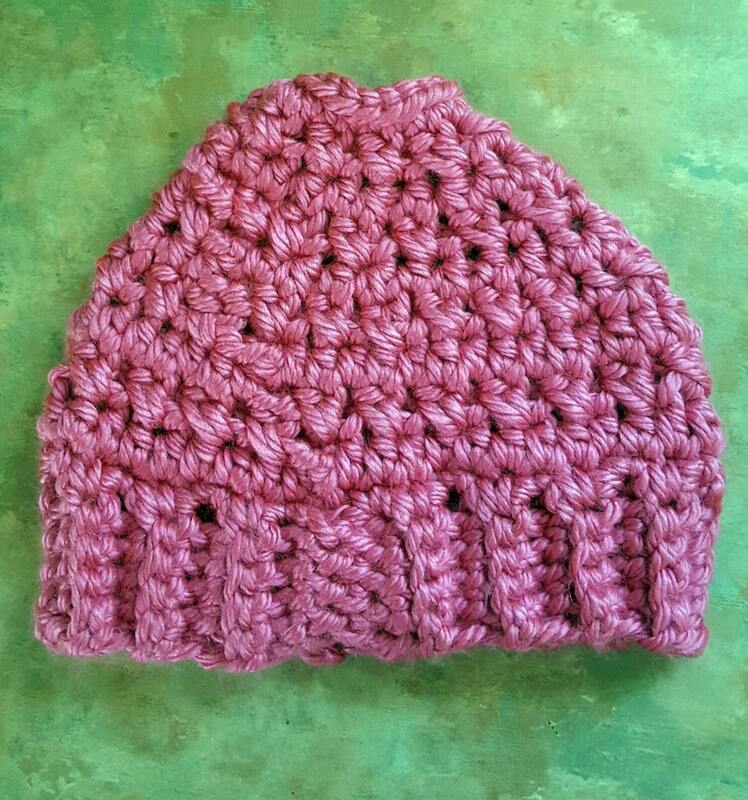 These hats are crocheted using a bulky weight yarn. I can make these to order in whatever color you like. Just send a conversation. Shipping is 1 to 2 days for ready made hats. Custom hats will take a bit longer. Pattern by Made With a Twist.